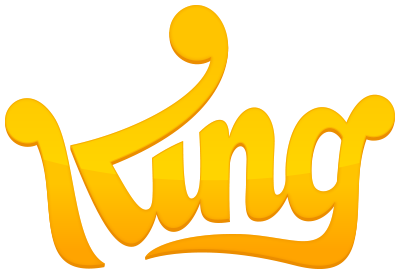 Hoping King releases more than 30 levels at some point. It usually takes me no more than a day or two to beat the new levels every week. I spend the rest of the week accumulating boosters and beating the daily challenges but this is getting boring. I do go back and try to beat the hardest levels but they are nearly impossible without the build a bot (particularly most levels over 4000). chuck38 earned the 20 Insightfuls badge. 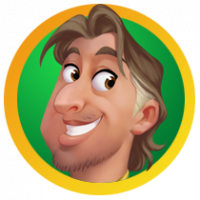 chuck38 and JLJB earned the 5 Insightfuls badge. chuck38, Lisa-30, susan0426, Daylin, doris9999 and Dilligaf02 earned the 5 Comments badge.